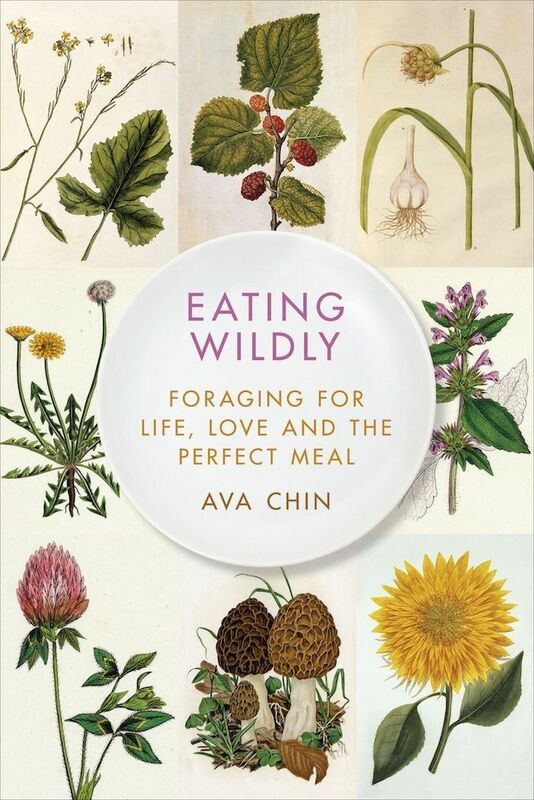 Last week saw the release of Ava Chin's Eating Wildly: Foraging for Life, Love and the Perfect Meal (Simon & Schuster). 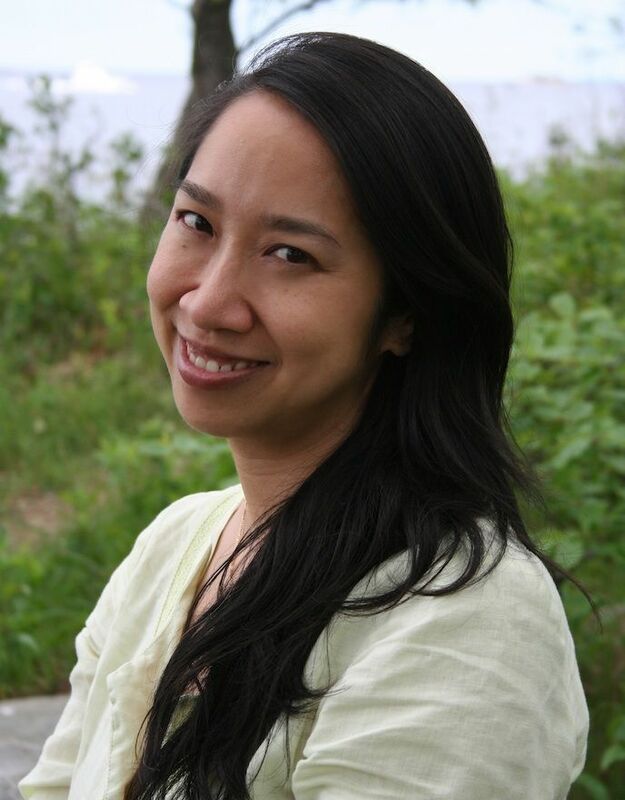 Chin, a former Paper intern who went on to write the Urban Forager column for The New York Times, beautifully captures what it was like to grow up in Flushing with a mother who was Miss Chinatown, a father who was absent, and a grandfather who cooked in Chinese restaurants and taught her about ingredients. Her foraging expeditions make you hungry for mushrooms and weeds; happily, her memoir includes delicious-sounding recipes for what to do with what you find. You have a lovely writing style. Which writers influenced you? So many. For memoir writing I was heavily influenced by Patti Smith's "Just Kids." It works on so many different levels. Is it just because it's Patti Smith and she's amazing? Or her relationship with Robert Mapplethorpe and he's amazing? Or is it New York in the 1970s and that's amazing? I loved following the emotional heart of her story from chapter to chapter. And I had no idea she'd had relationships with Jim Carroll and Sam Shepard. You wrote about brushing off the dirt from the mushrooms you foraged. What's so bad about rinsing it off? They get more waterlogged that way. In the past I soaked morels in salty water and it was really hard to get them dry again. I just didn't like it. I don't have a problem with lovingly handling each and every morel, brushing out the tiny creatures that inhabit them. I'm so thrilled with every morel I find I almost treat it as tenderly as a newborn. What happens when you lead groups in the city on foraging tours? It's guerrilla foraging, very urban. Basically, I show people what is edible and what is not and talk about any potential poisonous look-alikes. When I'm walking down the block I like to point out how what's growing around a parking meter is edible, but I don't advise eating it because of pollution issues. Part of the pleasure of doing it is to introduce people to the abundance of edible food all around us. Prospect Park is more reliable for eating what we find. Right now there are dandelion greens and lambsquarters. Violet leaves and flowers are out now and they're lovely tossed in spring salads. In the midst of all your foraging around the city you found love. In the end foraging was definitely analogous to a search for love. And, of course, along the way I did find myself, too. I often say I knew my husband was a keeper when I invited him on a mushroom hunt on our second date and he didn't think I was crazy. Just last September in Manhattan's Chinatown. We had a traditional tea ceremony with linden flower tea from leaves I found in Central Park. Since you grew up in Flushing and your grandfather was a cook in Chinese restaurants, what's your favorite place to eat there? If you'd asked me that question 15 years ago I could have told you. I live on the Upper East Side now and was in Brooklyn before that. I do have a favorite place in Sunset Park. The dim sum is really good at Pacificana. You chronicle a difficult relationship with your glamorous mother, who sounded pretty self-involved. Has she read your book? She's in the process of reading it now. I sat her down and went over it point by point where she appeared. For my mother I was willing to change things, but nobody else got that privilege. I was really worried what she'd think. But the questions I asked her made her think about her life and she started reminiscing. She's very flattered to be in the book. Since she seemed to be out on dates a lot I was glad you had your grandparents. I bet you miss them. I do. Foraging makes me feel closer to my grandfather especially when I find ingredients he used to cook with, things that I'd previously only found in Chinese supermarkets. I ate the wood sorrel off his grave. I did it completely without thinking, then realized: Oh! In a way, my grandfather produced that.